Vevo, a well known music, video, and entertainment platform, announced today that they are partnering with Apple to stream this week’s iTunes Festival at South by Southwest 2014. Starting March 11 viewers will be able to launch the Vevo iOS app or the Apple TV channel to watch the live performances from ACL Live at the Moody Theater in Austin, Texas. Apple is also allowing users to stream the event from Vevo using Safari on Mac OS X. The live stream will be limited by Apple to include the same streaming options offered by its own iTunes Festival coverage, including iOS devices, Macs, and the Apple TV. iOS users can live stream the performances from Apple’s iTunes Festival app, or through Vevo’s app on iPhone or iPad. Apple TV users can view the live event by using the newly updated iTunes Festival app or through the built-in Vevo app. Mac OS X users can view the live stream of the festival by visiting this link using Safari. 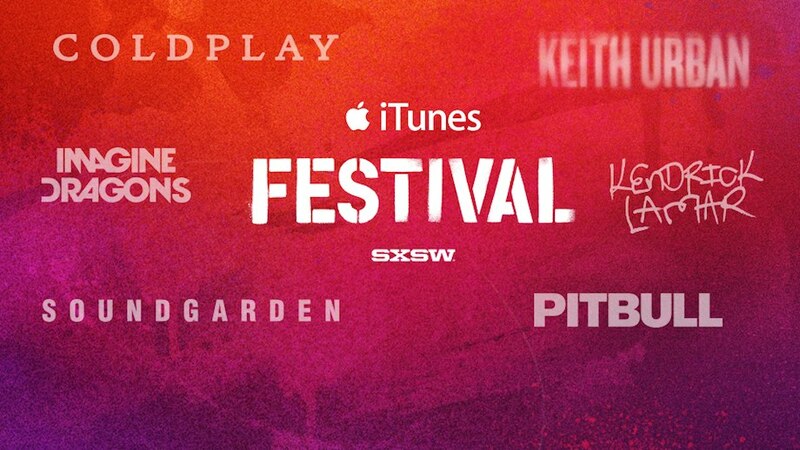 The iTunes Festival at SXSW 2014 will take place from March 11 to March 15, with three performances scheduled each night.